ABA works - Applied Behaviour Analysis - Kid Mechanix, Inc.
Sign up here for training and resources. 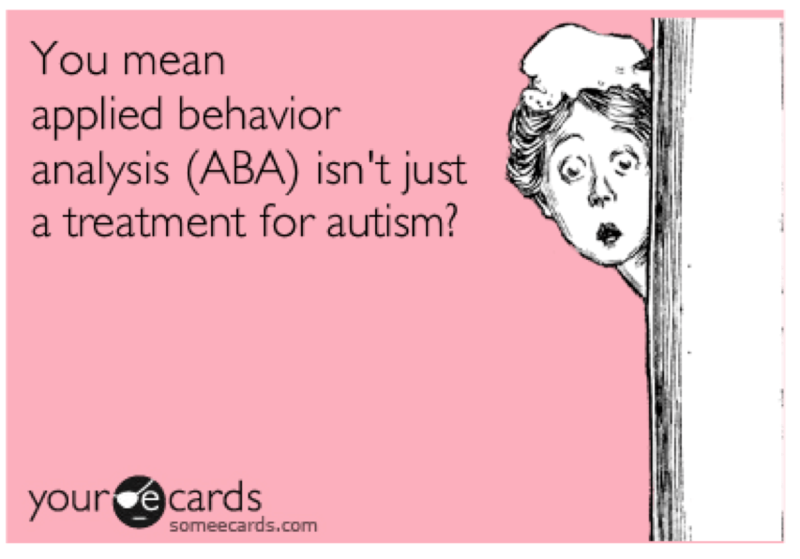 ABA is not just a treatment for children with autism. That is a common misconception about ABA. At Kid Mechanix Inc., we work with a vary of different individuals – some with a diagnosis, some without. 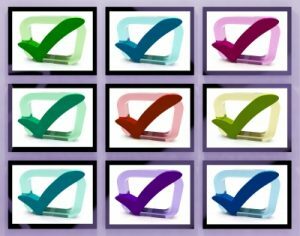 Kid Mechanix, Inc. prides itself in using a ‘best practice’ approach to ABA. For additional training and resources, sign up here.